How will you make a difference this Giving Tuesday? It costs just over £22 per hour for a helpline officer to answer calls, providing specialist support and information to anyone affected by neurological conditions. Please know that anything you can give is hugely appreciated. The Brain & Spine Foundation are delighted to be taking part in this year's Giving Tuesday on 27th November. 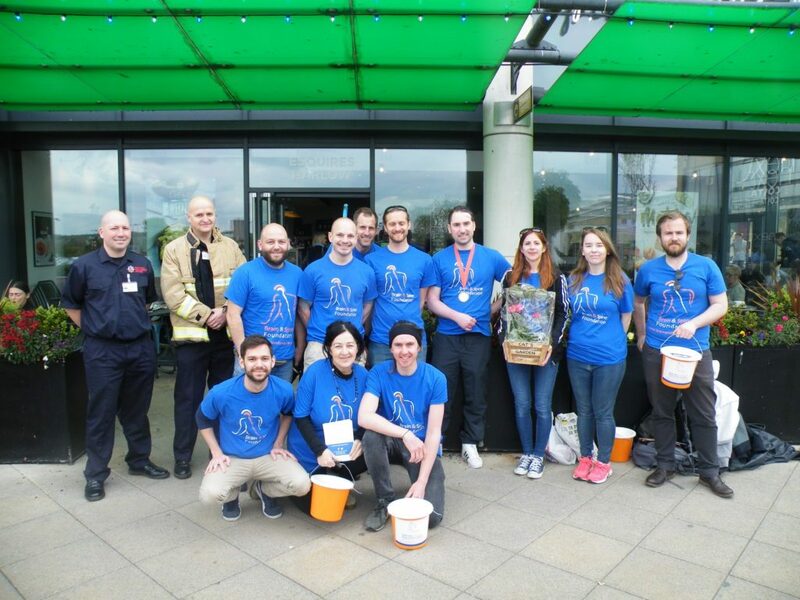 The annual event, in conjunction with the CAF (Charities Aid Foundation), sees people getting creative to raise funds and awareness for charities in over 70 countries around the world. - And here are 10 more last minute ideas from Giving Tuesday! If you've left it a bit late this year, you can always make a donation to the Brain & Spine Foundation. Once people have decided what they're doing, we’re asking our supporters to make short videos of themselves saying how they plan to support our charity this Giving Tuesday. Please send all videos to our Digital Communications Officer, James, at james.matejka@brainandspine.org.uk or message him for more information. If you don’t have the time to arrange an event, simply sharing a post on social media or telling friends about the Brain & Spine Foundation will also be greatly appreciated. Thank you, and have fun doing good this Giving Tuesday!